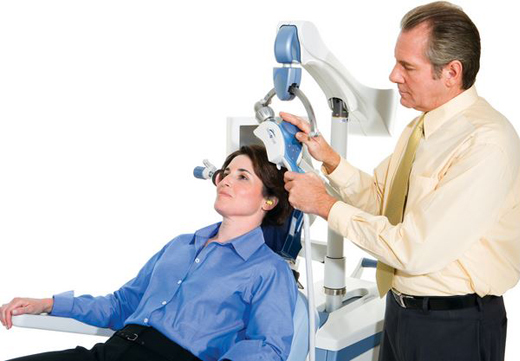 Interested in Learning More About TMS? 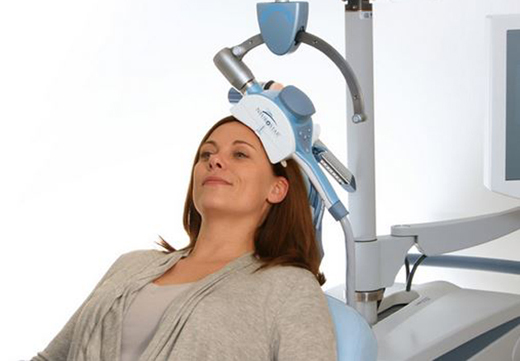 We specialize in Transcranial Magnetic Stimulation (TMS) treatments to stimulate the brain and help with symptoms of depression! 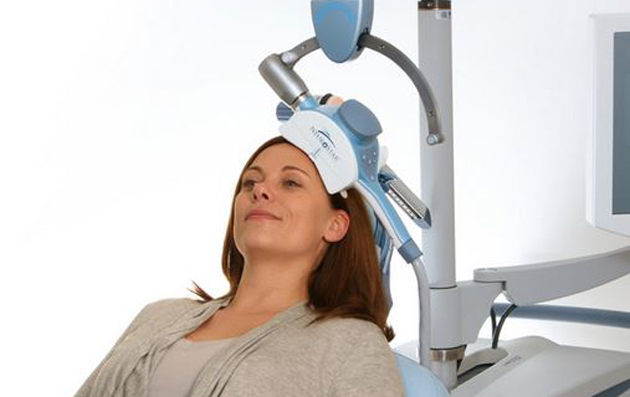 Transcranial magnetic stimulation is a procedure that uses magnetic fields to stimulate nerve cells in the brain to improve symptoms of depression. 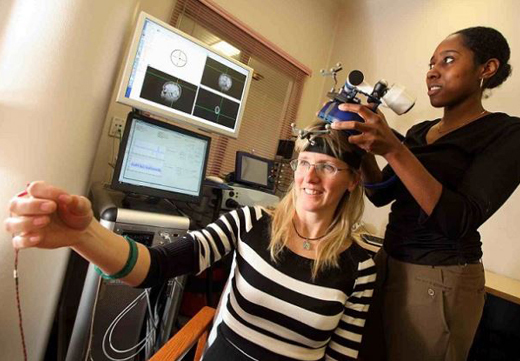 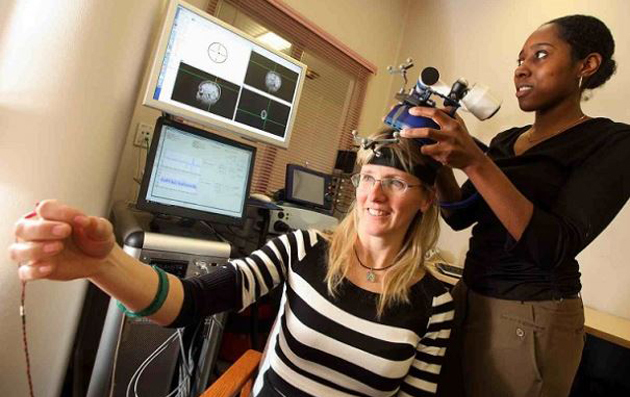 Transcranial magnetic stimulation may be tried when other depression treatments haven't worked. 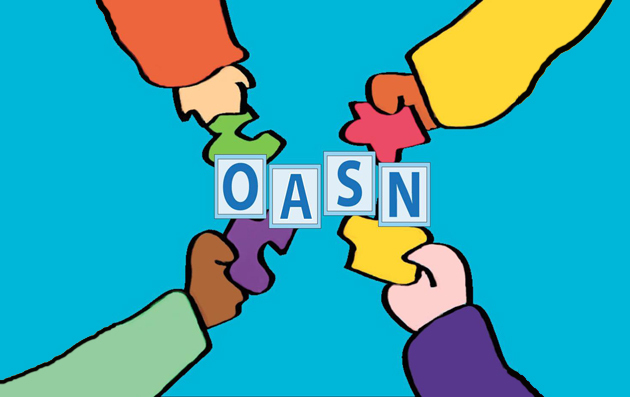 If you are suffering from depression, you are not alone.